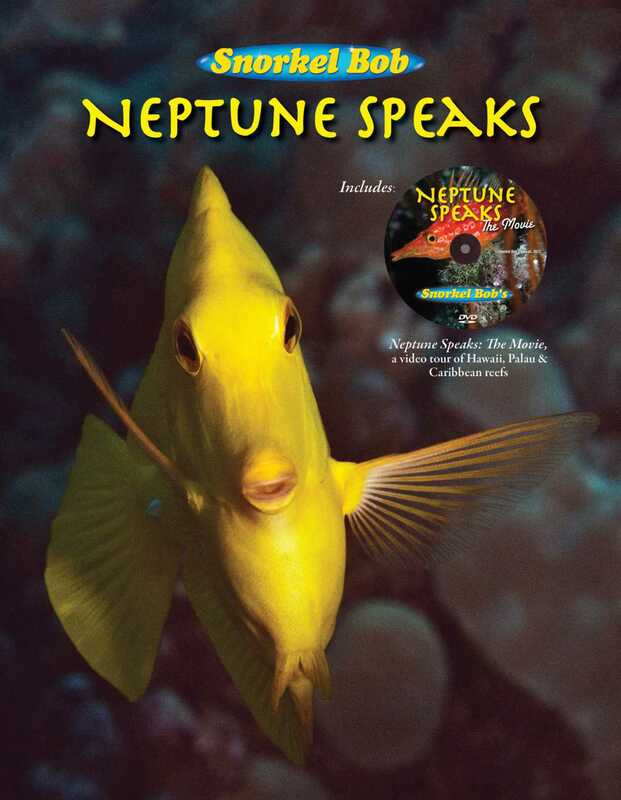 Neptune Speaks is packed with full-color photographs of tropical fish on every page, but this book is more than just a beautiful guide. It’s a call to defend the creatures of the sea that are under attack by fierce predators—humans. The popularity of keeping tropical fish in home and office aquariums, and the overfishing of waters around the world to satisfy the demands of diners looking for ever-more exotic fare have put these amazing species in danger of disappearing entirely. Neptune Speaks delves into the perils of trafficking in wildlife for the pet trade. Why are colorful reef fish still taken in Hawaii with no limit on the catch, no limit on the number of catchers, and no constraint on rare, endemic or vanishing species? The author, known most commonly as Snorkel Bob, will explore and explain all the factors that perpetuate the destruction of fish and their habitats, while his photographs demonstrate the beauty and grace of the creatures we need to get serious about protecting.